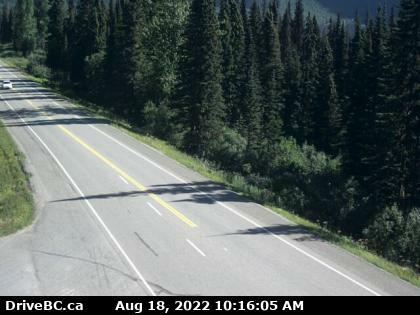 Home » BC News » BC RCMP News » Oh where, oh where, oh where could he be?.. Oh where, oh where, oh where could he be?.. SURREY, BC: The Integrated Homicide Investigation Team (IHIT) is seeking public assistance to locate and arrest 27 year-old Brandon Nathan TEIXEIRA for murder and a combined financial reward is now offered for information that leads to his arrest. 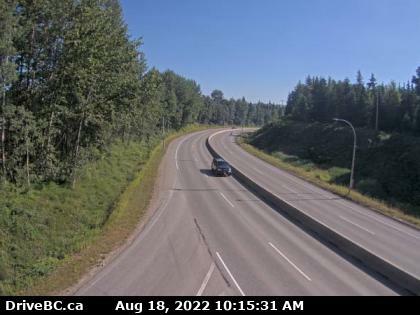 IHIT will be stepping up its efforts to locate Brandon Teixeira and is partnering with Crime Stoppers and the Bolo Program, which will be launching an amplification campaign through new technology and communication channels that will hopefully lead to Brandon Teixeira’s ARREST. 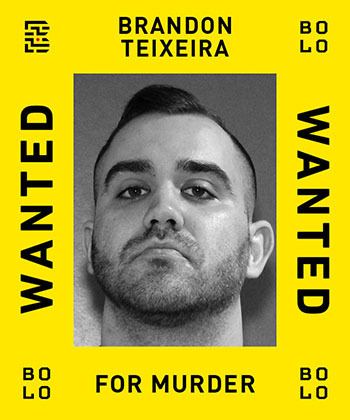 The Bolo Program and Crime Stoppers are offering a combined financial reward of $55,000 for information leading to the arrest of Brandon Teixeira. To be eligible for the reward, information can be reported to 911, the IHIT information line or anonymously to Crime Stoppers at 1-800-222- TIPS (8477) or www.solvecrime.ca. This reward is available for an initial period of six months. 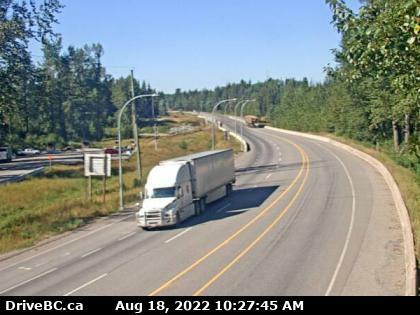 Written and released by IHIT and BC RCMP.